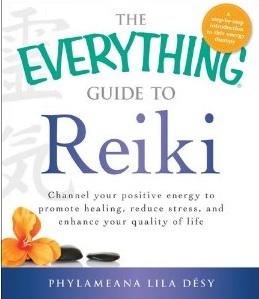 Book Description For centuries, Reiki has been valued by Eastern cultures as a means for relieving pain and balancing the body’s natural energies. This hands-on healing method is now gaining subscribers in the Western world who seek a mind-body approach to overall wellness. 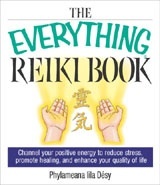 The Everything® Reiki Book introduces readers to basic Reiki techniques and teaches them how they can channel positive energy to reduce stress, enhance vitality, and strengthen the immune system. Packed with easy-to-follow instruction and helpful illustrations, The Everything® Reiki Book is the perfect resource for readers interested in using this effective touch therapy in the comfort of their own homes.